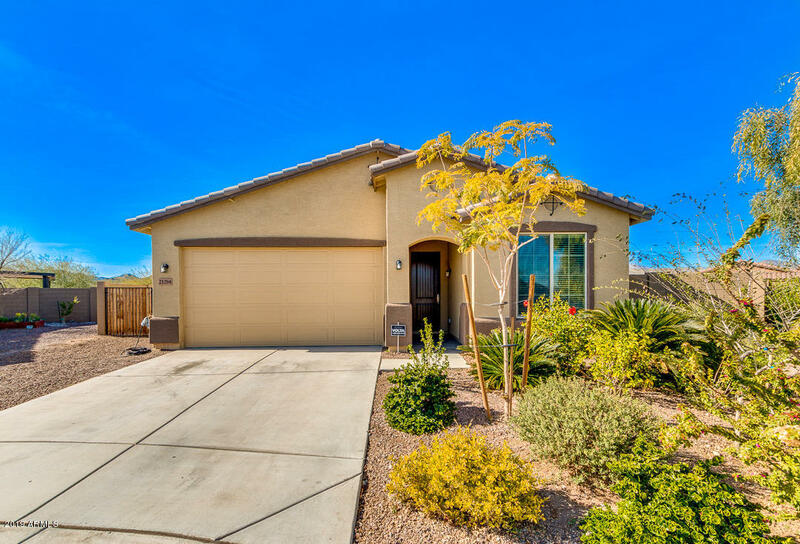 All SIENNA HILLS PARCEL 1 SOU homes currently listed for sale in Buckeye as of 04/19/2019 are shown below. You can change the search criteria at any time by pressing the 'Change Search' button below. 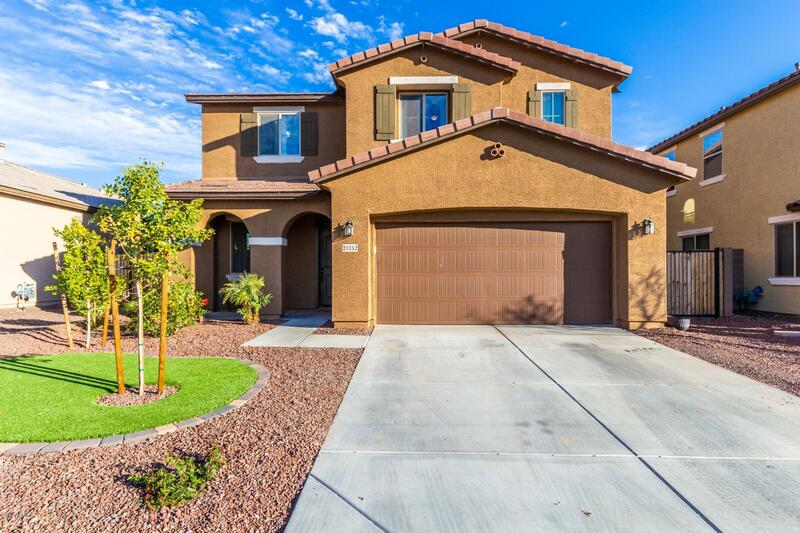 "Come see this stunning home on a prime lot in the beautiful neighborhood of Sienna Hills! Only one neighbor on each side, no houses in front, and mountain views, this highly upgraded home has it all with 4 bedrooms, 3.5 bathrooms, and a 3 car tandem garage.The Downstairs features wood like tile throughout, an office/den with a custom barn door, living room with custom fire place, mud space, powder room, large great room with built in speakers, and a GORGEOUS kitchen complete with white quartz co"
"Gorgeous home nestled in the Sienna Hills Community. This home offers over 2,500 sq feet of living space, beautiful tile flooring, shiplap wall paneling, and a neutral color scheme that will enhance any furnishings. Rich wood cabinetry, granite countertops, double sinks, gas cooktop, double ovens and a breakfast bar create the kitchen you have always wanted. Upstairs you will find a loft/game room and spacious bedrooms. The spacious master suite includes a sitting area and full four piece ensu"
"If you are looking for a HUGE BACKYARD and beautiful home, look no further! One of the largest lots in the Sienna Hills Community at just over a quarter of an Acre! (.269 acres to be exact! )Spacious, meticulously cared for ONE STORY home with FOUR BEDROOMS, and TWO BATHROOMS on a CORNER LOT with an RV GATE.Gourmet Kitchen has granite countertops, double ovens, gas range and walk-in pantry. Split floor plan. 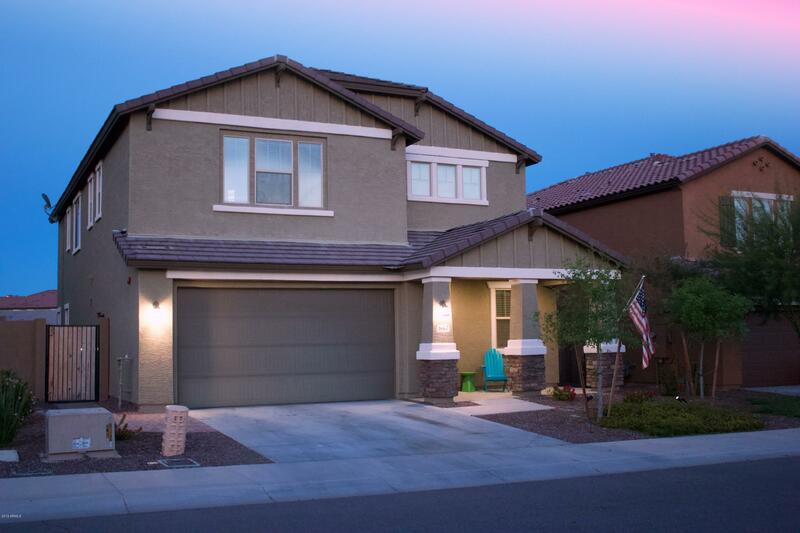 Sienna Hills Community offers a clubhouse with a separate gym and heated pool/jacuzzi wit"